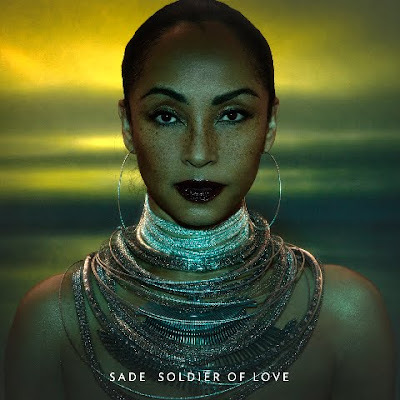 Le Mahogany Fashionista: Love Sade! Her Voice is Amazing! I love her voice! Can not wait for her album!